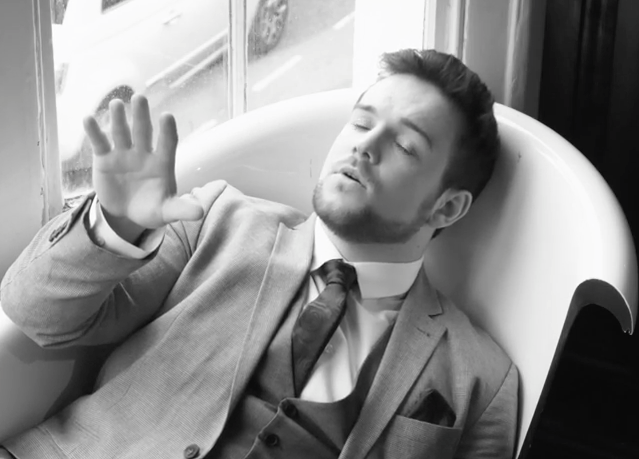 Those delish Collabro boys are still on their marathon UK tour but gorgeous Richard Hadfield has had time to record and shoot a video for a brand new solo song. 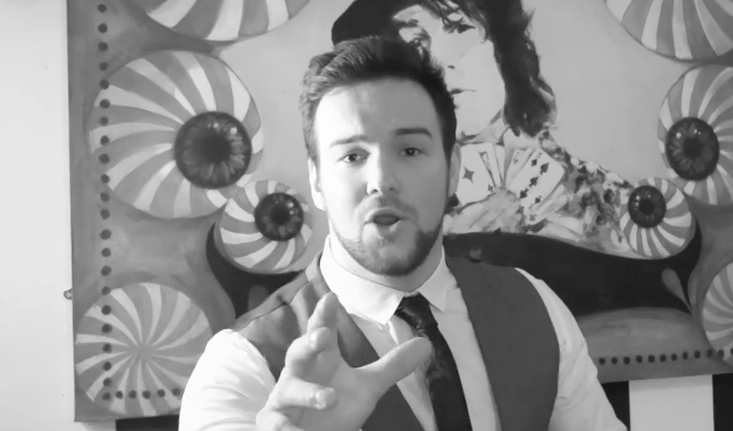 The beefy brute has given Lionel Ritchie’s 80s classic Hello a swing makeover that will have his fans having kittens. Since he launched himself as the next Michael Buble industry insiders have sat up and taken notice and it’s rumoured that he has been approached to join this year’s Strictly Come Dancing line up as producers reckon he ticks the all important rugby/beefcake boxes that the majority of the show’s viewers seem to love. But for now, Richard is keen to finish the sell out Collabro tour, record some more so music and promises to unveil his new physique on this very website very soon indeed. 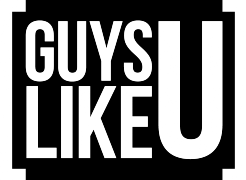 So keep your eager peepers peeled to GuysLikeU.com. Previous ArticleRuPaul's Drag Race star leaves queens dumbstruck by SHOCKING revelation!